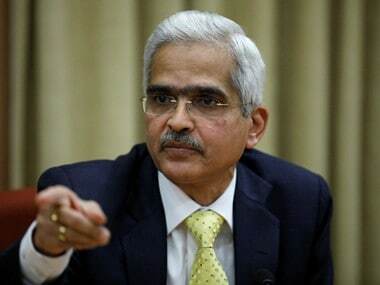 Mumbai: Governor Shaktikanta Das on Thursday said the Reserve Bank goes with the official statistics while making its assessments on the economy and formulation its policy responses. 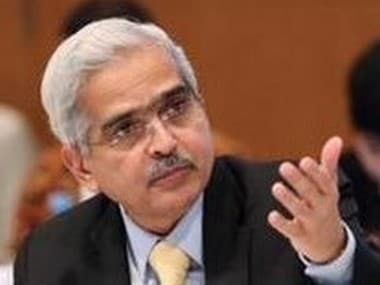 Meanwhile, to a specific question on the delay in the Jalan committee report on the economic capital framework for the central bank, which will define how much the idle capital the RBI can keep with itself and how much of it can be parted with, Das said the panel requires a few more days to come out with its recommendations. 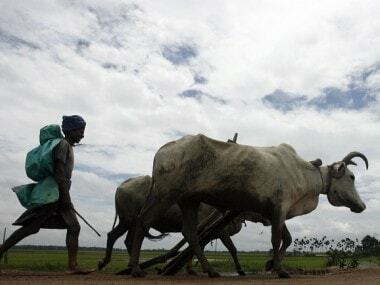 The RBI keeps a capital buffer of over Rs 9.4 lakh crore now, which a section in the government feels is too high and thus should be parted with for better productive deployment like funding the cash-starved state-run banks or cash-crunched power distribution companies. And many of them feel that RBI can easily share at least Rs 1.7 lakh crore to Rs 3 lakh crore with the government. 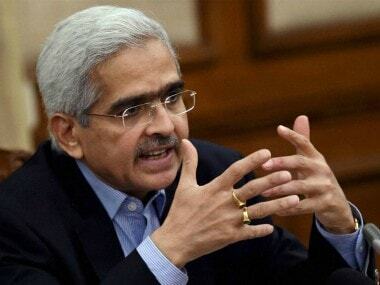 Das said even though some banks have cut rates recently, more needs to be done for effective transmission of rates to the end-borrowers.